Connect with your most dedicated fans and start the conversation with new ones. Building a club is a free way to grow your presence on Strava. Flywheel sought to make it easier for athletes to track and share their stats in one place and to highlight Power Score, a proprietary metric that measures performance and improvement. Flywheel provides results-driven indoor cycling classes both at home and in 42 studios across the United States. The New York City brand also offers FLY Anywhere, an at home bike and streaming content platform. 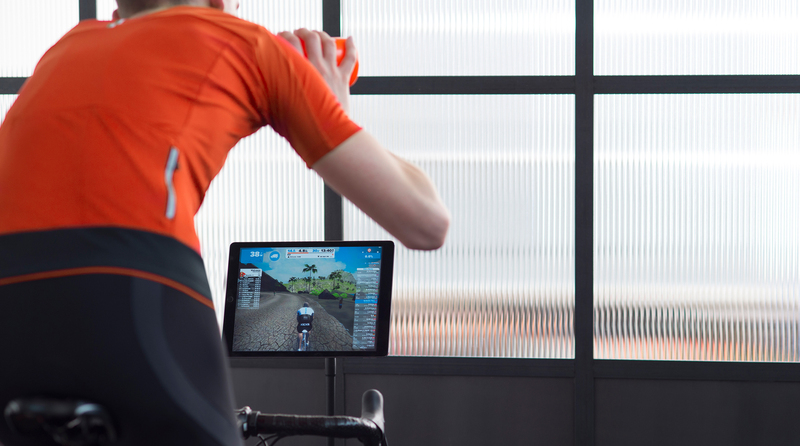 Over 60% of Strava athletes report exercising indoors at least once per week. Likewise, Flywheel riders perform many activities beyond the studio, both indoors and out. 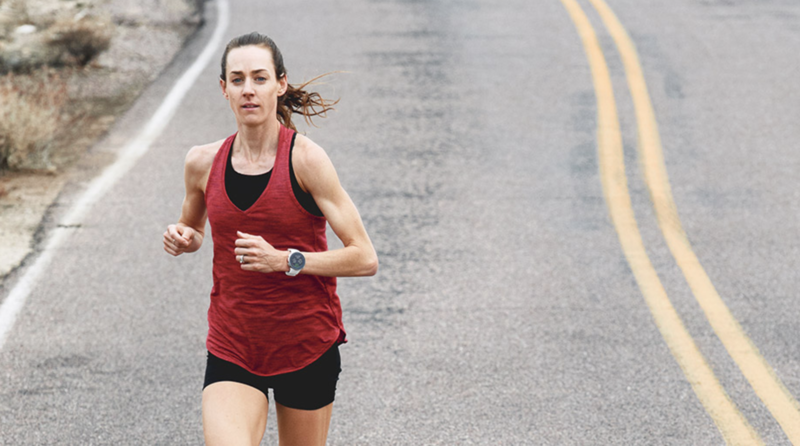 The brand partnered with Strava to reach a large audience of passionate athletes and continue its mission of helping results-driven customers reach their goals. 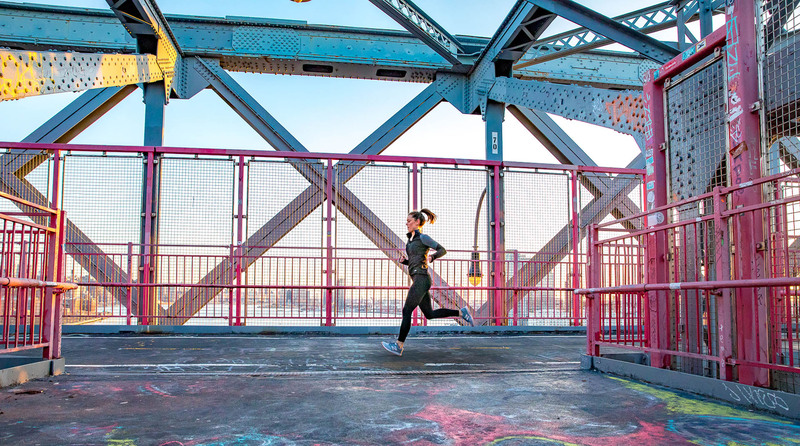 Flywheel took part in the launch of Strava’s Gym & Studio Sync program, which allows athletes to connect a multitude of apps to Strava through the API. Flywheel and FlyBarre class stats sync automatically to Strava along with the name of the class, instructor, studio location and Power Score for followers to see. Once Flywheel built an audience on Strava, the brand introduced sponsored integrations to build awareness for FLY Anywhere. 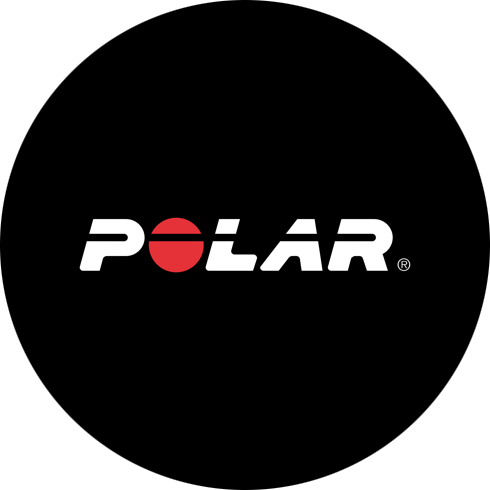 Sponsored integrations allow an athlete’s followers to learn more about the products their friends are using. A clickable banner links to a Flywheel landing page where athletes can enter their email address or purchase a new at-home bike on the spot. The integration allows Flywheel activities to stand out, and it led to a 16% engagement rate. 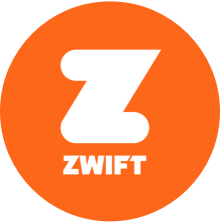 Flywheel also joined a cohort of brands that offer exclusive deals to Strava Summit members. Summit Perks increase partner visibility among Strava’s most passionate and engaged athletes. The strategy fits with Flywheel CEO Sarah Robb O’Hagan’s message that, “Our target audience is not simply ‘indoor cyclists,’ because not all indoor cyclists are the same.” Put together, the combination of initiatives with Strava helped Flywheel increase the size of its audience and motivate them in unique ways.